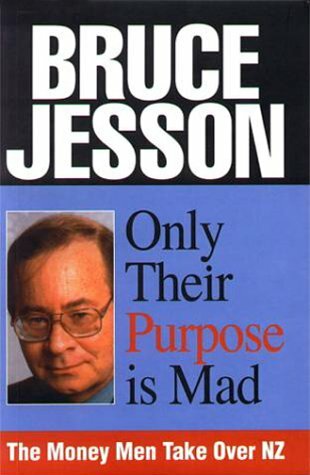 The Bruce Jesson Foundation presents the Bruce Jesson Senior Journalism Award ($4,000) and the Bruce Jesson Emerging Journalism Prize ($1,000) annually for critical, informed, analytical and creative journalism or writing which will contribute to public debate in New Zealand on an important issue or issues. The Emerging Journalism Prize is paid for already-published work by a print journalism student nominated by the country’s journalism programme leaders. This award doubled from $500 to $1,000 in 2011. You can apply here, uploading your letter detailing how you meet the criteria. Outstanding published work of critical, informed, analytical and creative journalism or writing by New Zealand print journalism students which will contribute to public debate in New Zealand on an important issue or issues (exceptional unpublished work may be considered occasionally). The work must have appeared between last year’s closing date and this year’s opening date. Work must be nominated by a journalism programme leader in a New Zealand educational institution. The winning entries are selected by the Selection Committee.